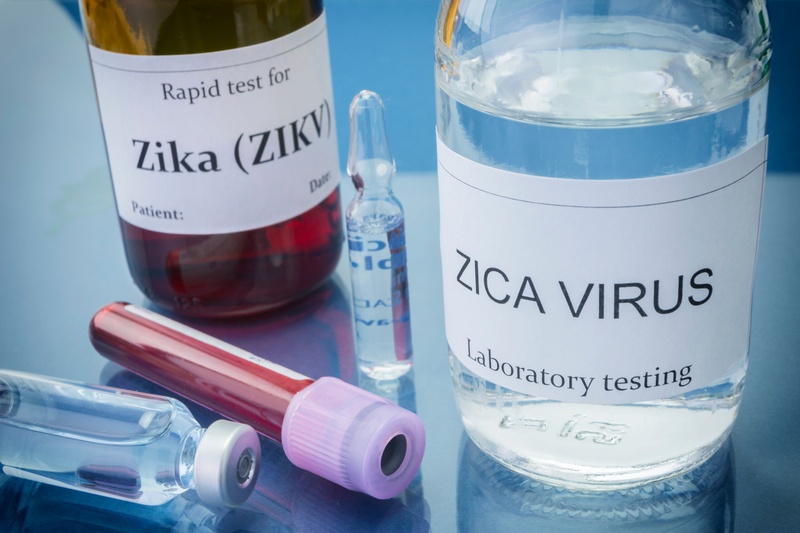 Zika virus (ZIKV) is an arbovirus that was first isolated in 1947 in a rhesus monkey from the Zika forest of Uganda. Until 2007, only 14 human cases were reported. The first large human outbreak occurred in 2007 (Yap Island, Micronesia, Pacific) followed by French Polynesia in 2013 that resulted in more than 30,000 cases. In early 2015, the virus came to international attention due to the outbreak in Brazil. Since then the epidemic has spread to more than 50 countries in the Caribbean, Central, and South America, causing tens of thousands of infections. ZIKV is transmitted to people primarily through the bite of an infected Aedes species mosquito (Ae. aegypti and Ae. albopictus). These are the same mosquitoes that spread dengue and chikungunya. ZIKV can also be transmitted sexually and during pregnancy from the infected mother to the fetus. A cursory look at recent Zika Virus outbreak news headlines is alarming enough: “Zika Virus birth defects may be the ‘Tip of the Iceberg’, experts say”; “Brain damage in Zika babies is far worse than doctors expected”; and “Zika mutates extremely quickly, which is why it’s so scary”. In addition, for the United States the estimated range maps of the Aedes aegypti and Aedes albopictus have been recently updated, widening the range previously reported to all but 10 states within the US.